Sometimes it’s better to taste, smell or touch to find the truth and understand it deeper. That’s what our colleagues from Newton Show do perfectly. Have you ever held fire in your hand? 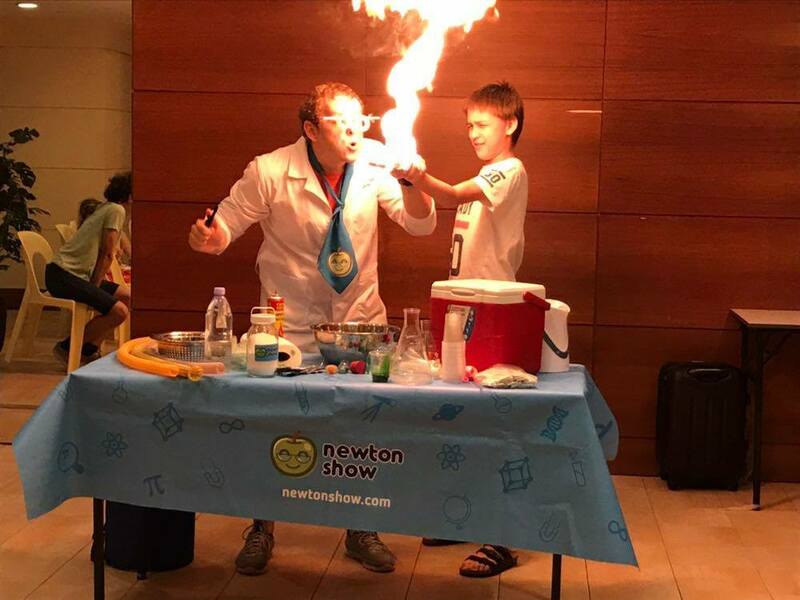 Don’t try it yourself, ask the Newton show experts first.